There are no comments for With Open Arms. Click here to post the first comment. 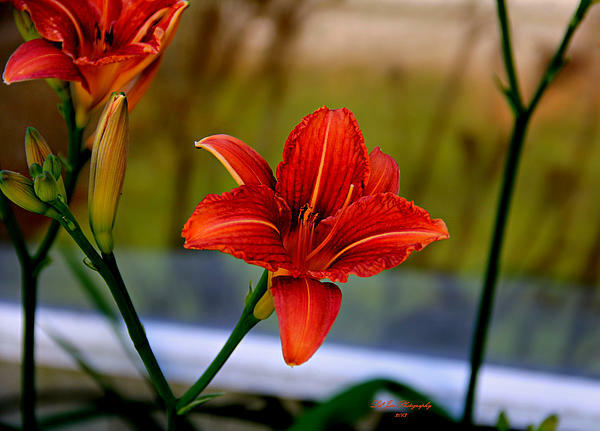 This beautiful Day Lily comes up every year to bless me with it's beauty. These lily's grow to be around 3-4 feet tall and bloom into the summer. Photo taken 2012.